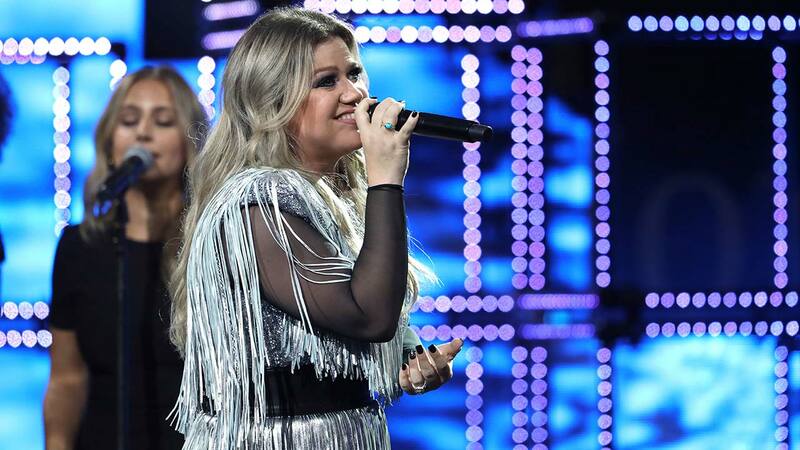 FRESNO, Calif. (KFSN) -- The Save Mart Center has announced that Kelly Clarkson will be making a tour stop in Fresno! The Grammy Award-winning singer is kicking off her 28 show Meaning Of Life Tour on January 24th in Oakland and announced that she will be coming to the Save Mart Center on January 25th! Clarkson will be joined by special guests Kelsea Ballerini and last season's winner of The Voice Brynn Cartelli. The tickets go on sale starting September 24th at 10:00 a.m. Tickets will range from $29 to $99.